Oscar-nominated Iranian filmmaker Majid Majidi says there is still no justice in the modern world and the masses are experiencing more oppression than in the past. He made the remarks on Saturday during a speech at the Istanbul World Forum, which was held on the theme of Justice and Global Order this year. "Today, oppression is even disguised as justice and goodness," he said and added that this has only become possible with the help of the media. "These are the media outlets that disguise wickedness as goodness. These are the media outlets that present crimes as justice," Majidi stated. He described fabrication and discrimination as "two inseparable characteristics of the media in the age of technology and modernism" and said, "The media and artists contrive politicians' next crimes through lying. The media and artists plant today and they (politicians) harvest tomorrow." He then referred to the guidelines of various monotheistic religions that prohibit lying, saying, "In our times, there are no more prophets to lead the people toward goodness and justice. We -- cineastes, artists and owners of media outlets -- can be messengers of justice and goodness in the absence of the prophets, providing we avoid fabrication and discrimination." "Before us in the world of cinema, masters such as De Sica in 'Bicycle Thieves', Fellini in 'La Strada', Kurosawa in 'Seven Samurai', John Ford in 'The Grapes of Wrath', and many other did so. 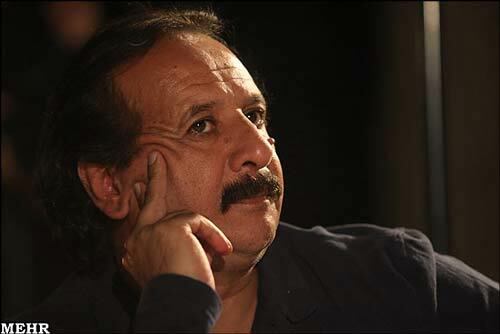 We can also do it," Majidi noted. Majidi is currently directing "Muhammad (S)", a big-budget film that will tell the life story of the prophet of Islam from the age of 12 until his appointment to prophethood. His "Children of Heaven" earned Iran's first Oscar nomination in the Best Foreign Language Films category in 1999. 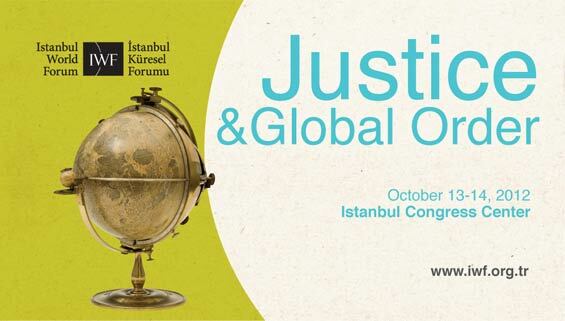 The Istanbul World Forum brings together political leaders, business executives, academics, public intellectuals, NGO leaders and media personalities from around the world to discuss regional and global issues. This year's IWF, which opened with speeches by Prime Minister of Turkey Recep Tayyip Erdogan and Kazakh President Nursultan Nazarbayev on Saturday, ends today. Among the subjects discussed during the meeting were "Justice of Art", "Justice and Economy", "The Arab Awakening and Regional Order", "Justice, Conscience and Politics", "The Impact of the Arab Awakening", "Social Movements, Minorities and Justice in Representation", "Syria in Transition", "Religion and Freedoms", "Religion and Secularization", "The New Egypt" and "Religion and Pluralism".